If you have glass cabinets, keeping them clean and maintaining them can be more difficult than traditional wood features. The most important maintenance tip for cabinet glass is a simple one: don’t break the glass. However, there is more that goes into the process, especially when it comes to keeping your cabinets looking great. 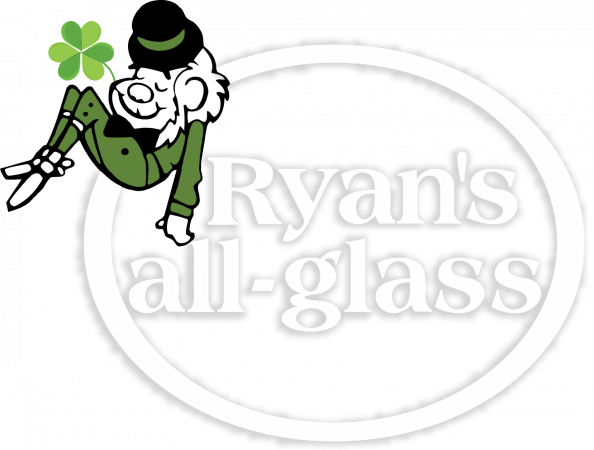 In today’s blog post, Ryan’s all-glass will take a look at a few maintenance tips for cabinet glass features. People don’t typically think of staining when it comes to cabinet glass, but glass stains are very real. With most glass cabinets being in the kitchen, it is very possible for your cabinet glass to become stained. The biggest mistake you can make with glass stains is to procrastinate when removing them. Stains can set in quickly and become more difficult to remove if you don’t take care of them quickly. If you see splatter or steam on your glass that could potentially stain, clean it immediately to prevent further damage. When you first get your new cabinets you will probably take great care of them, but as the weeks go by you might become less careful. When they’re brand new, you’ll be more likely to clean them regularly and be gentler with them. To prevent broken glass or damage to hinges and frames, you will want to close your cabinets carefully and avoid slamming them. Choosing quality cabinet door handles will help. If you want to keep your cabinet glass looking like new for months and years to come, you will need to clean it regularly. However, the careless cleaning it isn’t enough; you have to clean your glass the right way. Cheap, low-quality glass cleaners will lead to smudgy and foggy glass. Find the right glass cleaner to keep your glass looking brand new. Additionally, use the right materials to clean the glass. A cheap washcloth can smudge up your glass and even scratch it. Use soft cotton washcloths or even invest in high-quality microfiber cloth. 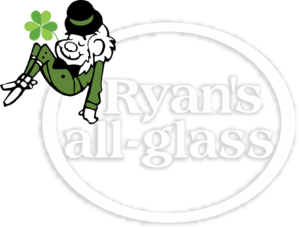 If you are looking for cabinet glass solutions, Ryan’s all-glass has many options. For more information on what we have to offer, give us a call at (513) 771-4440 or contact us online today. PrevPreviousWhat Size Vanity Mirror Should You Buy?